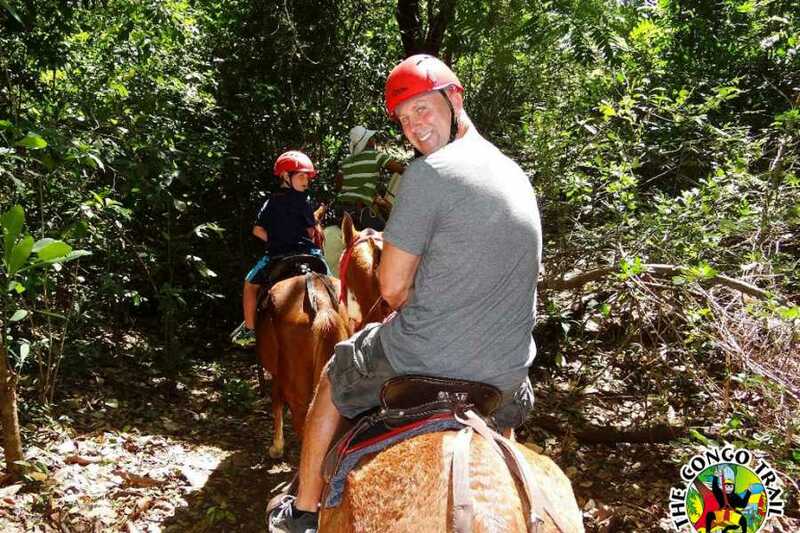 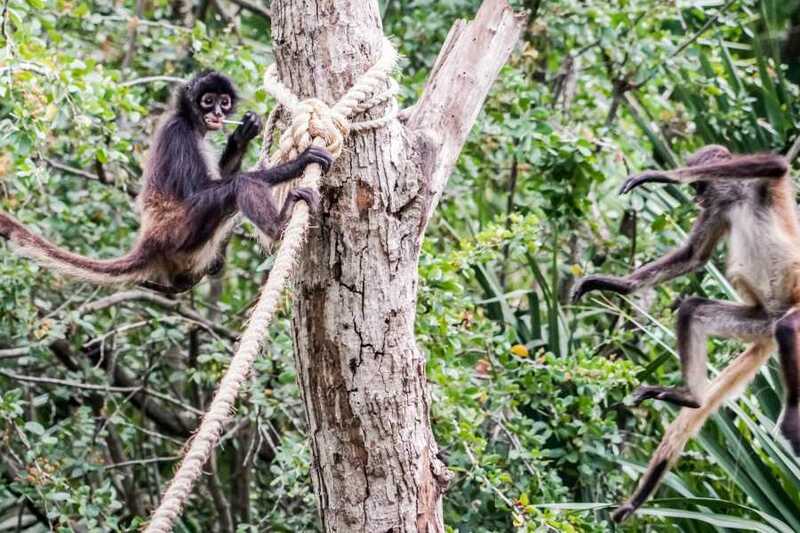 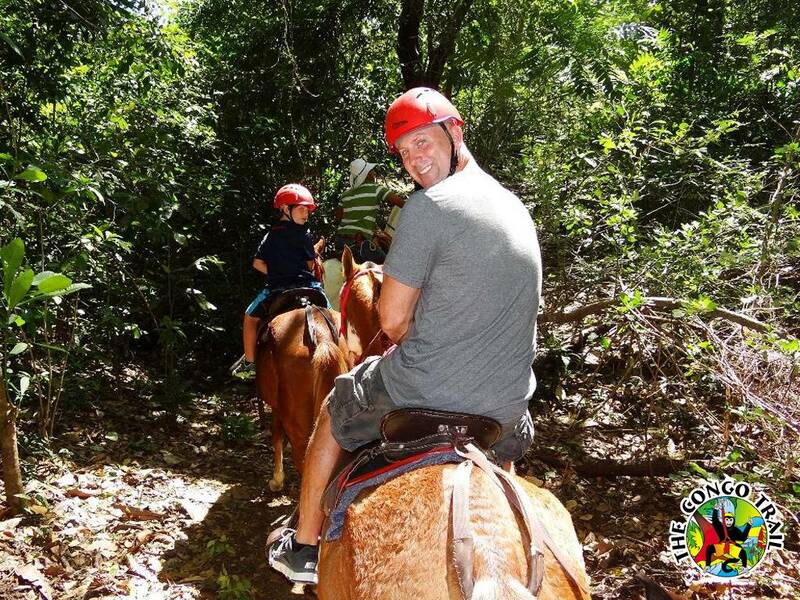 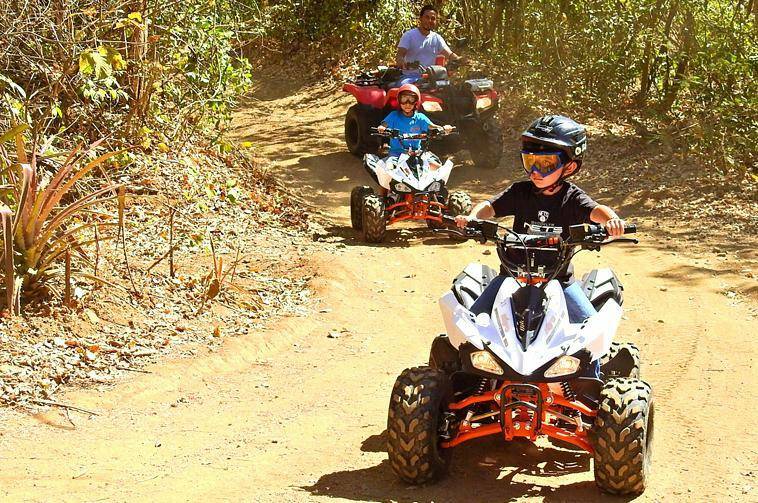 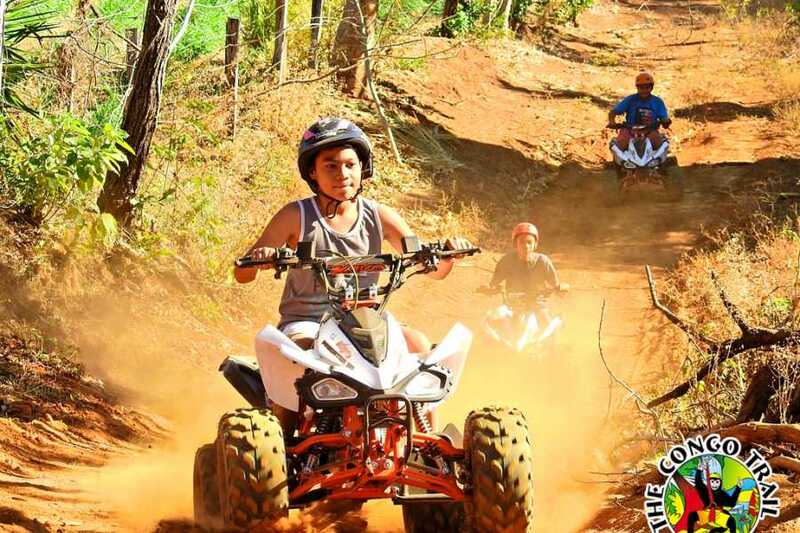 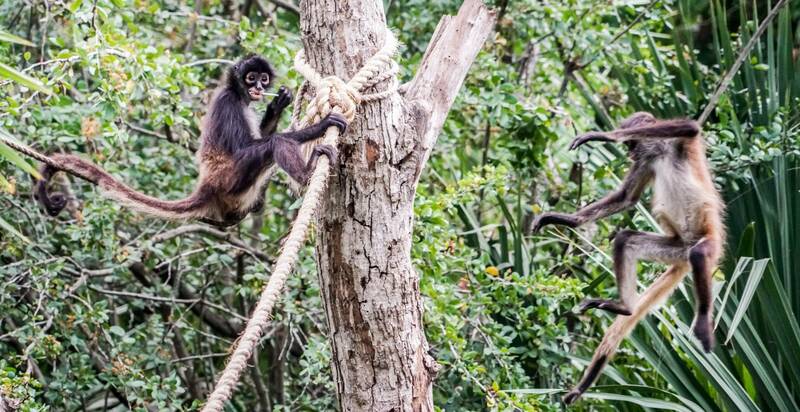 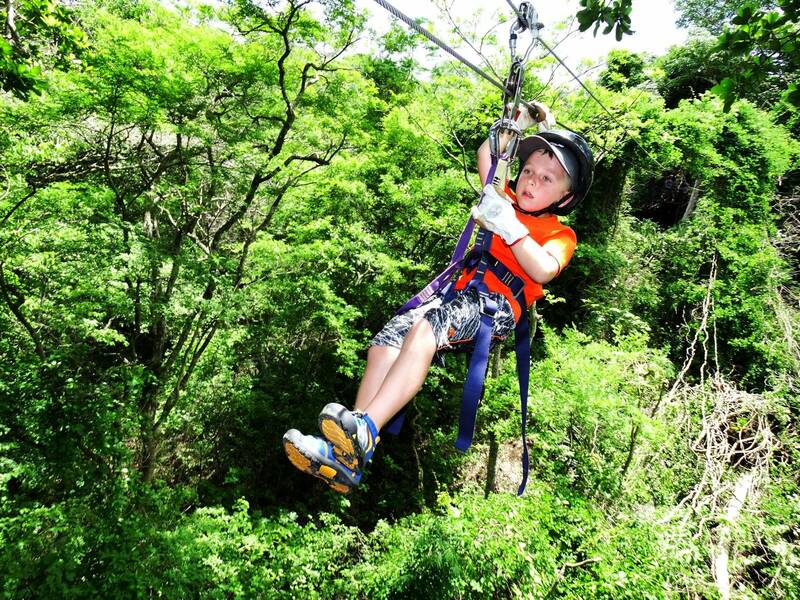 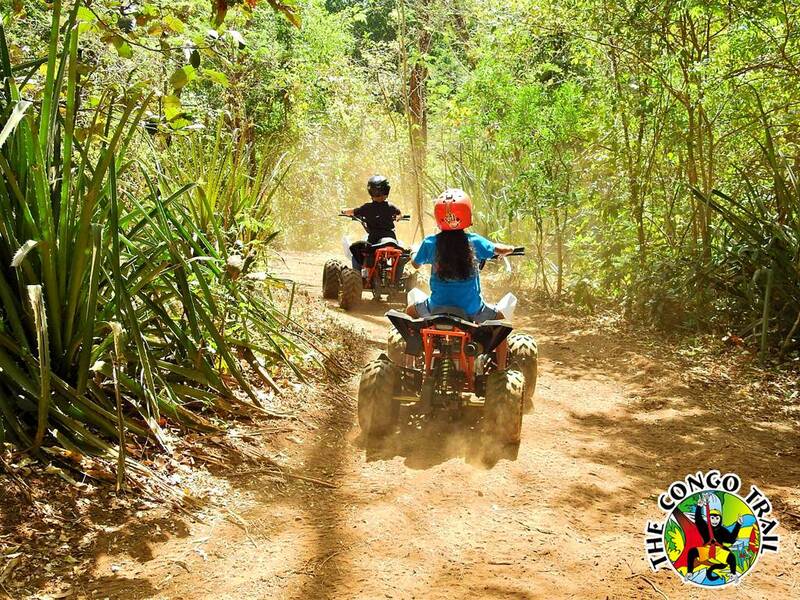 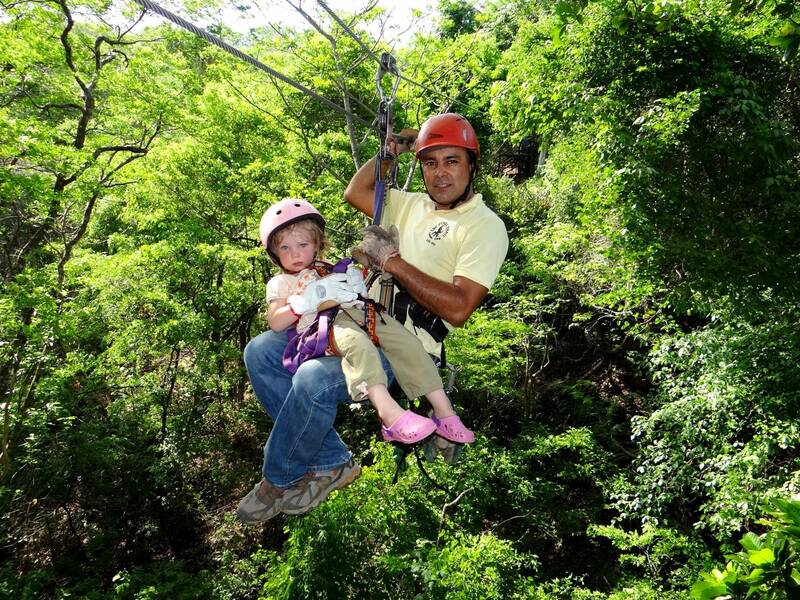 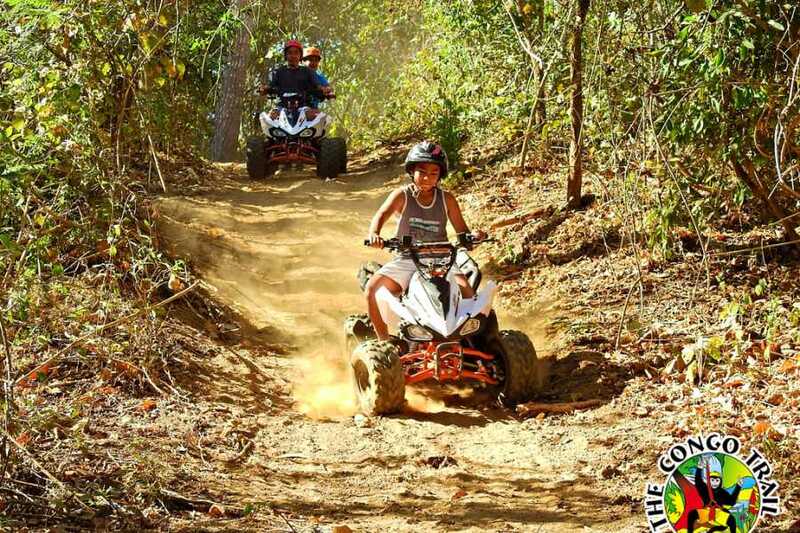 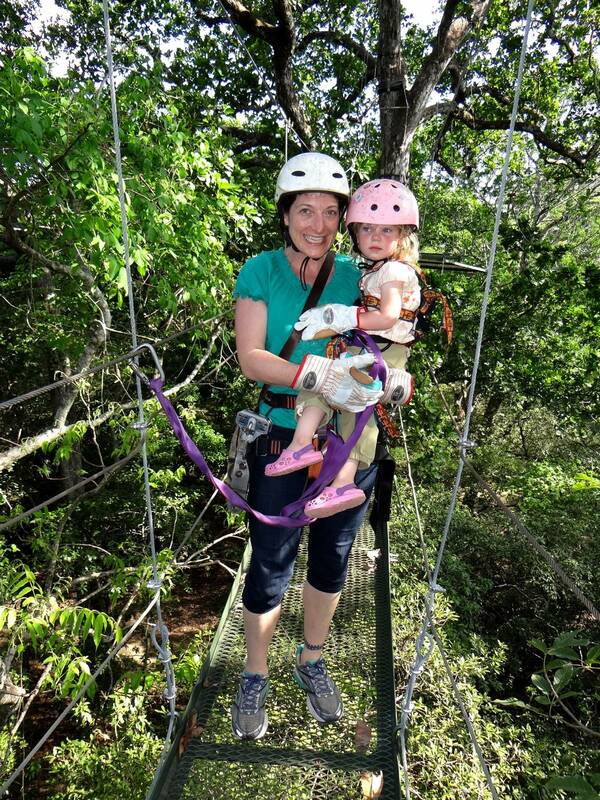 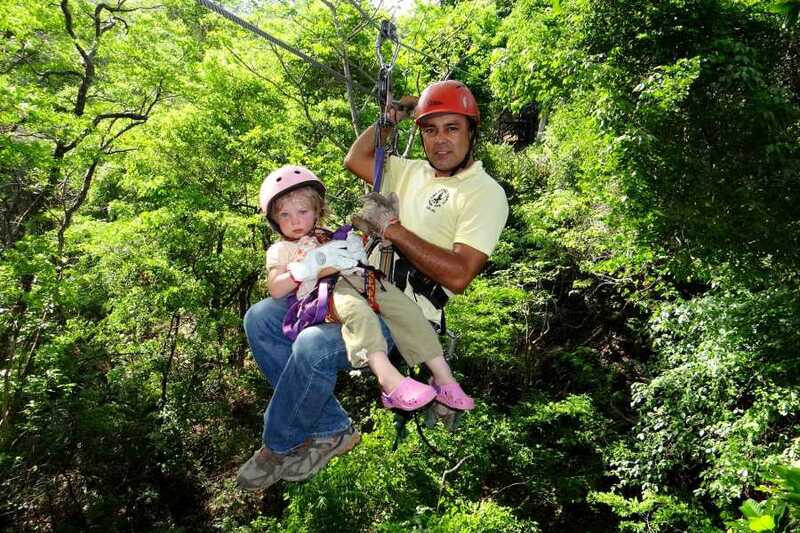 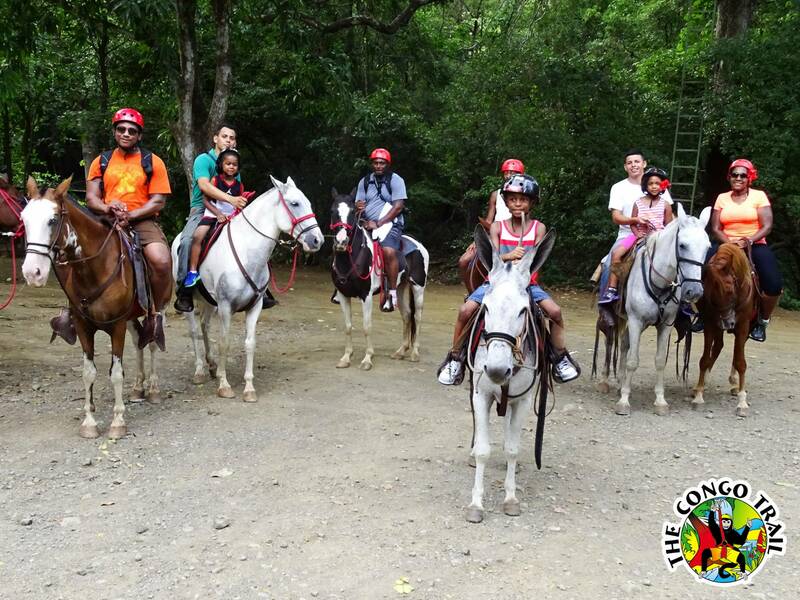 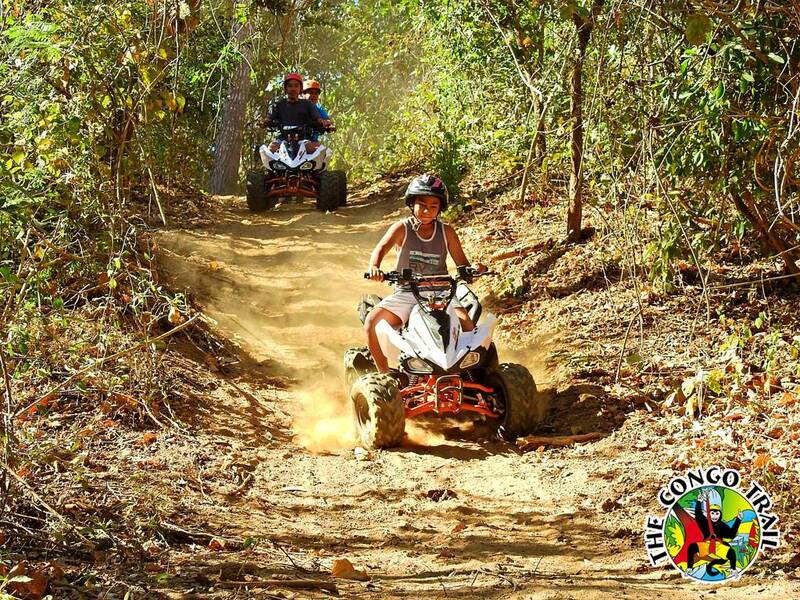 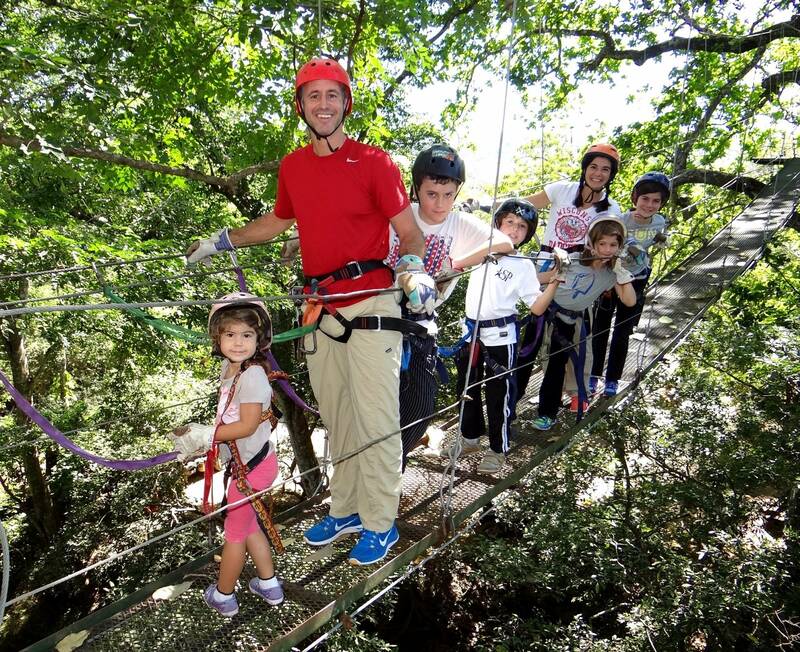 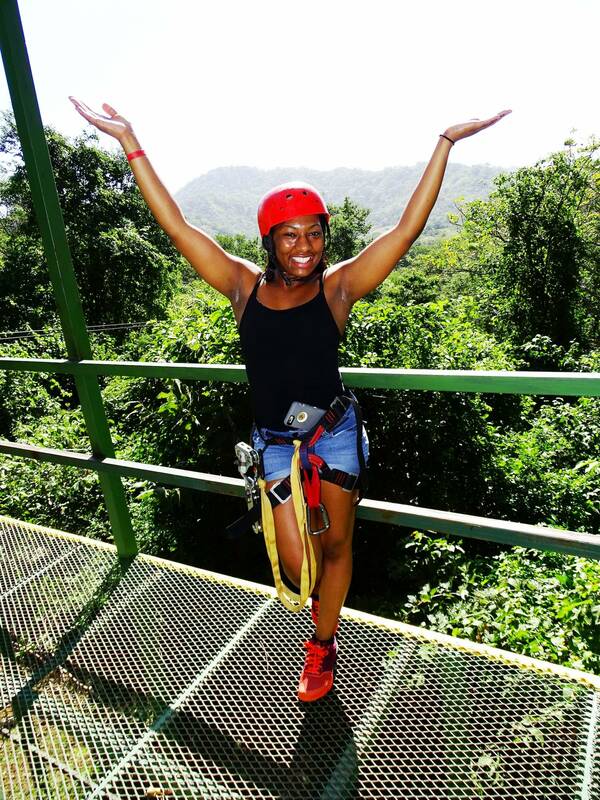 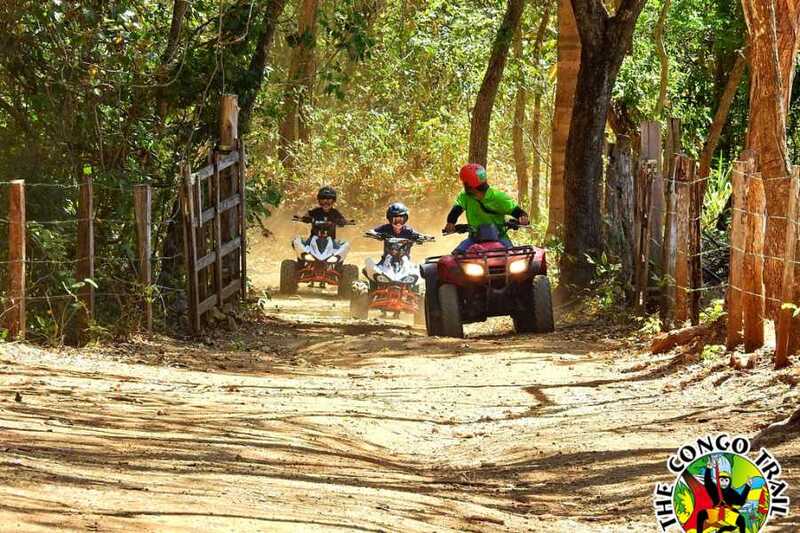 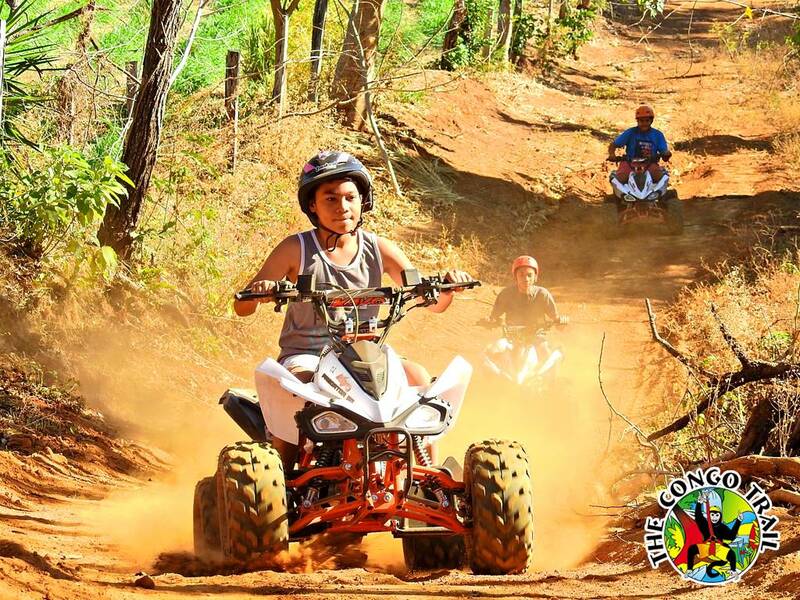 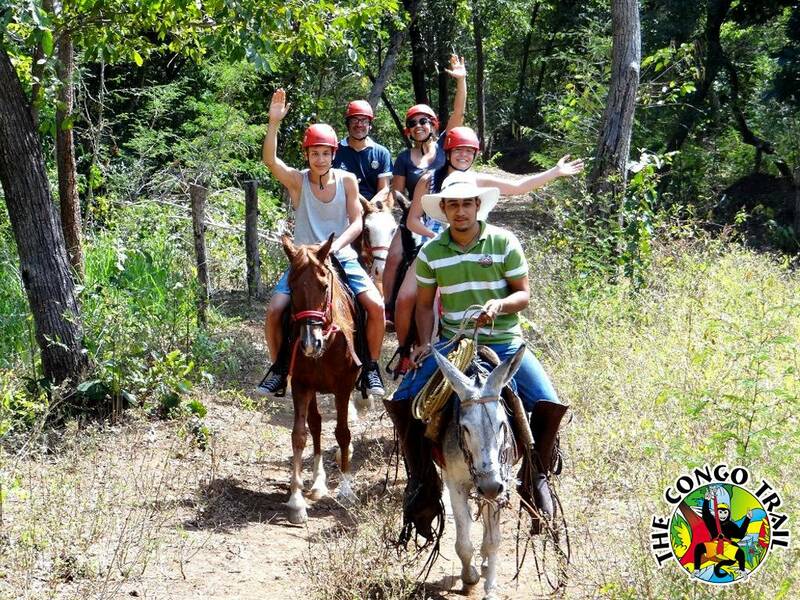 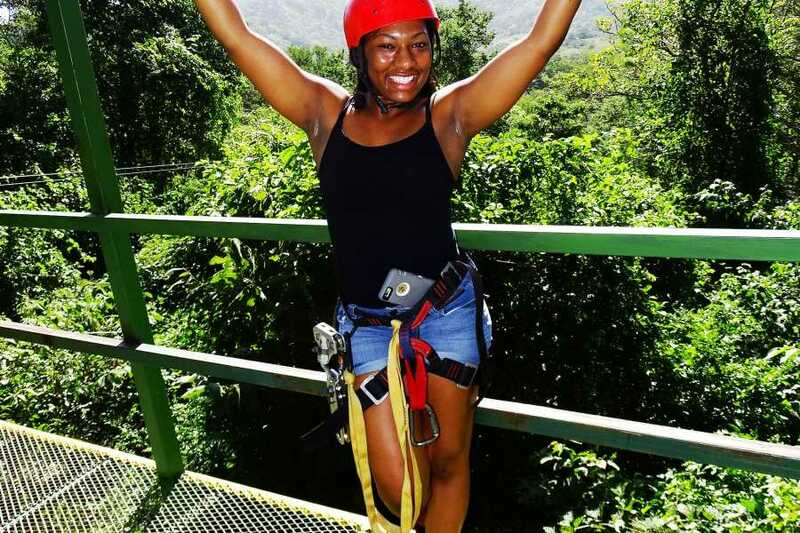 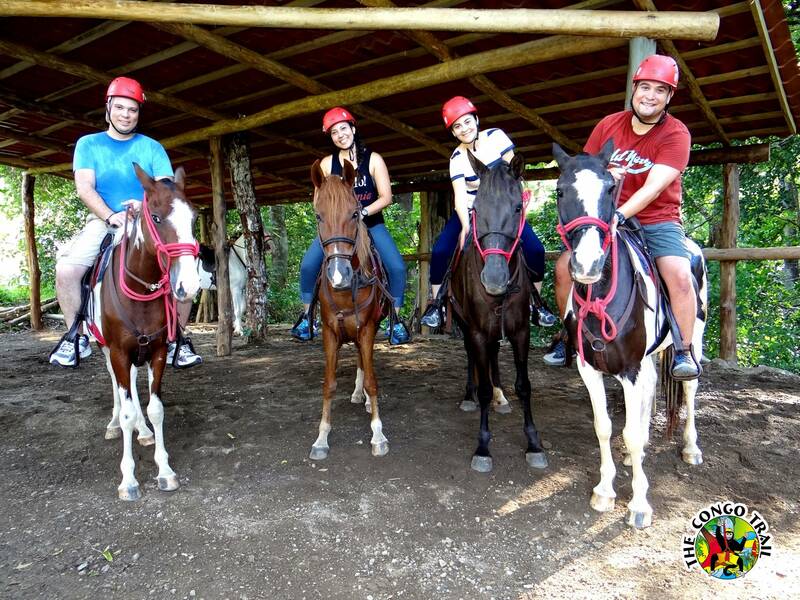 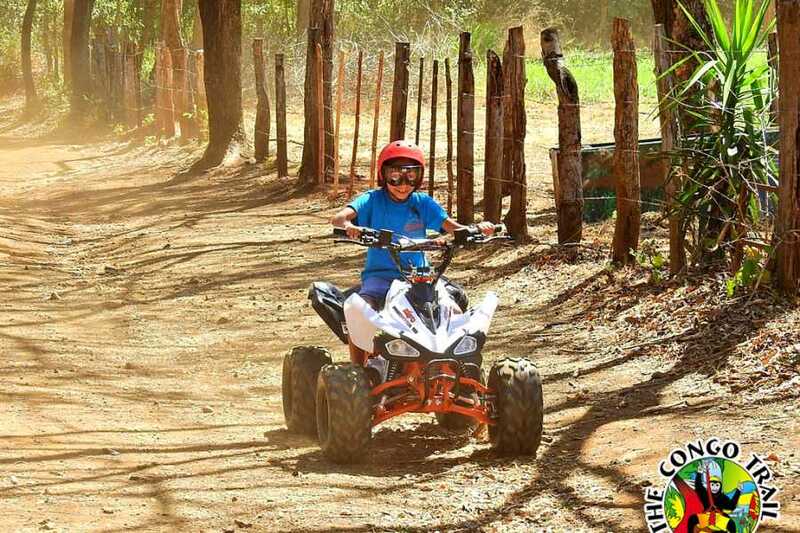 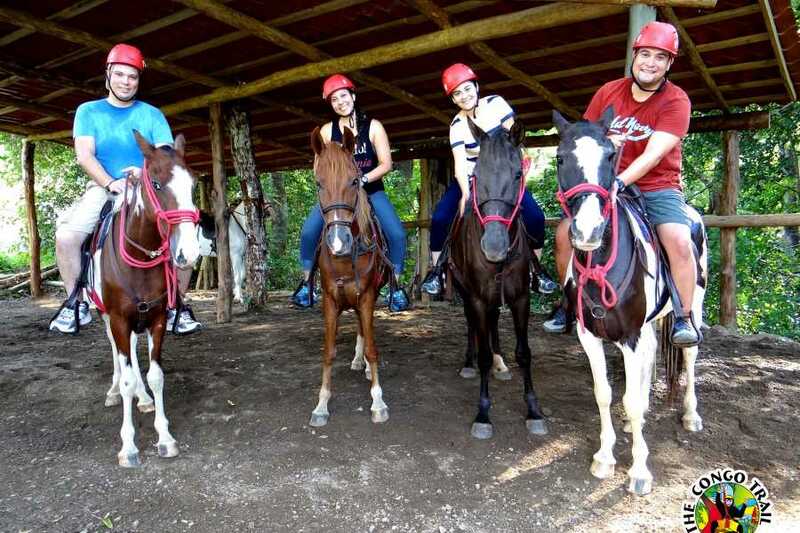 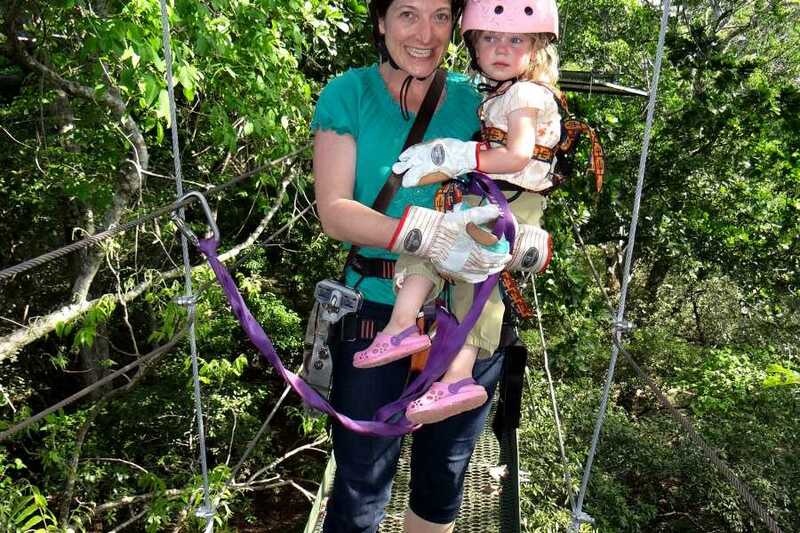 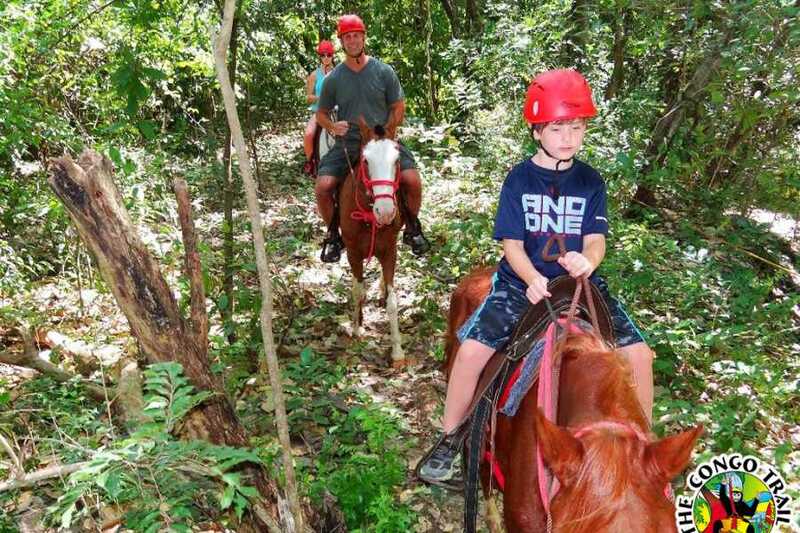 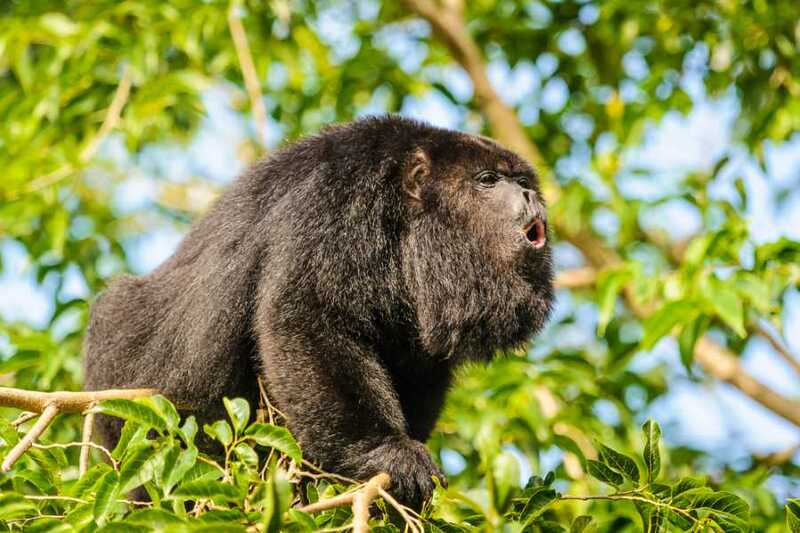 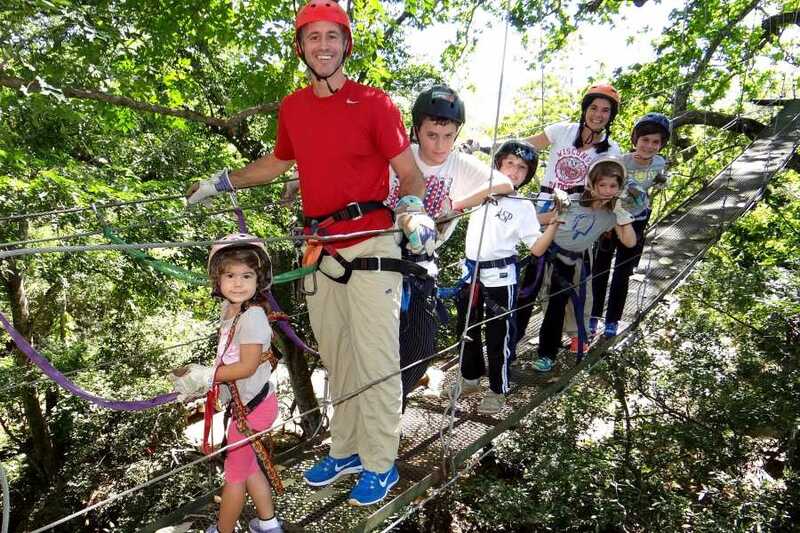 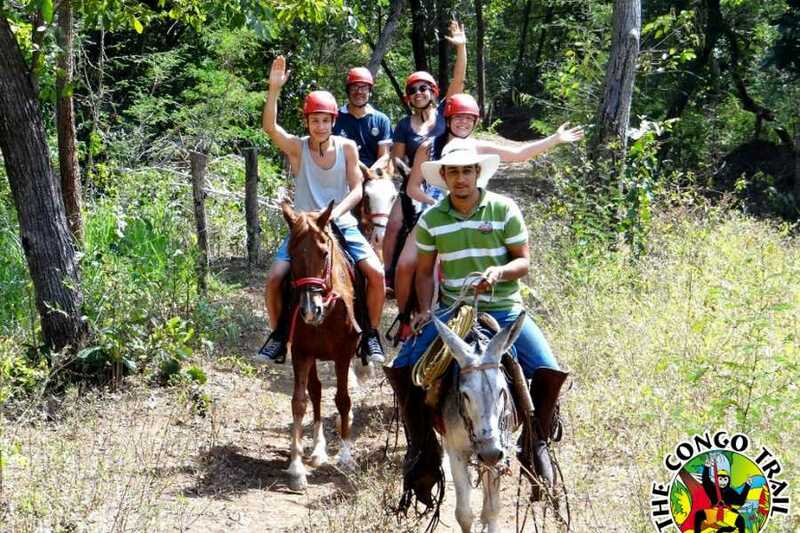 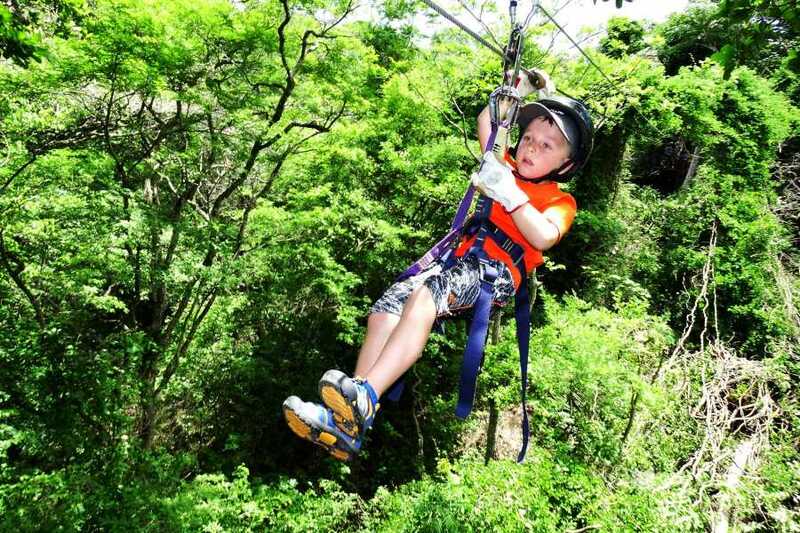 Family Fun Four Pack Combo - Congo Trail Canopy Tour, Your family friendly experience providing canopy zip line tours in Guanacaste, Hanging bridges, platforms, rapelling and extreme superman zip lines and tarzan swings to visitors visiting Costa Rica. 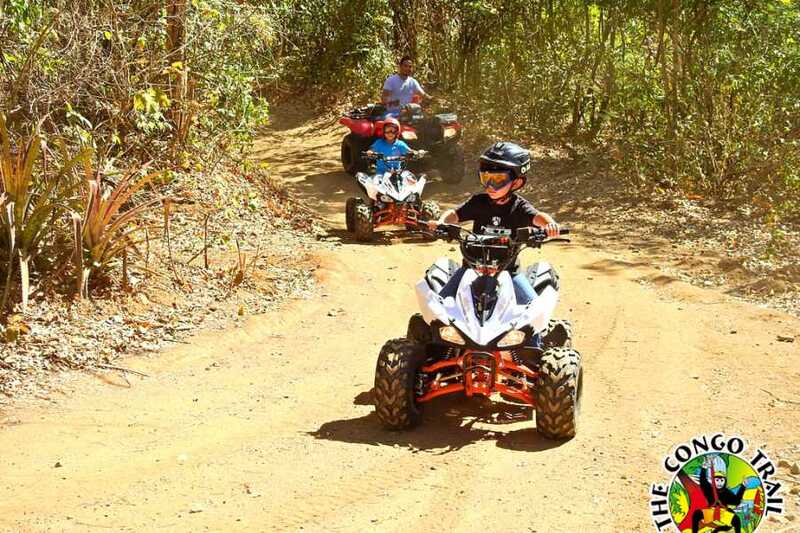 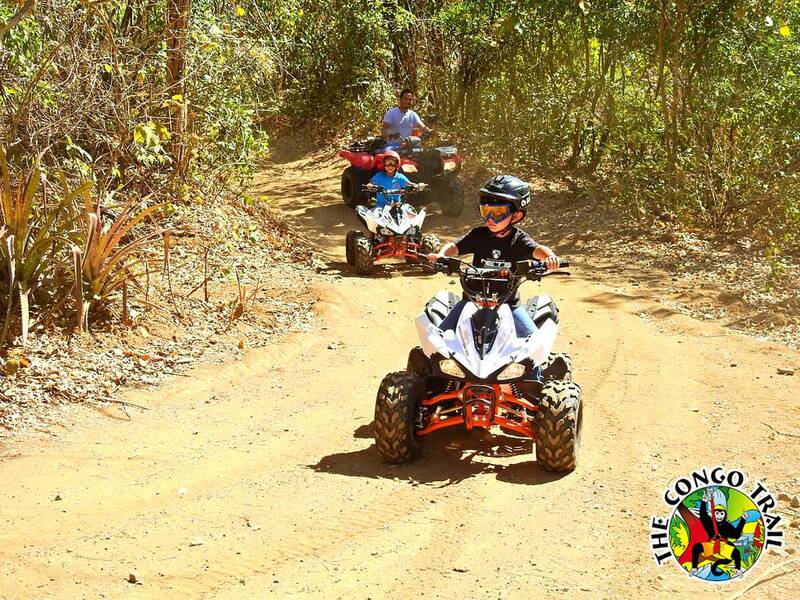 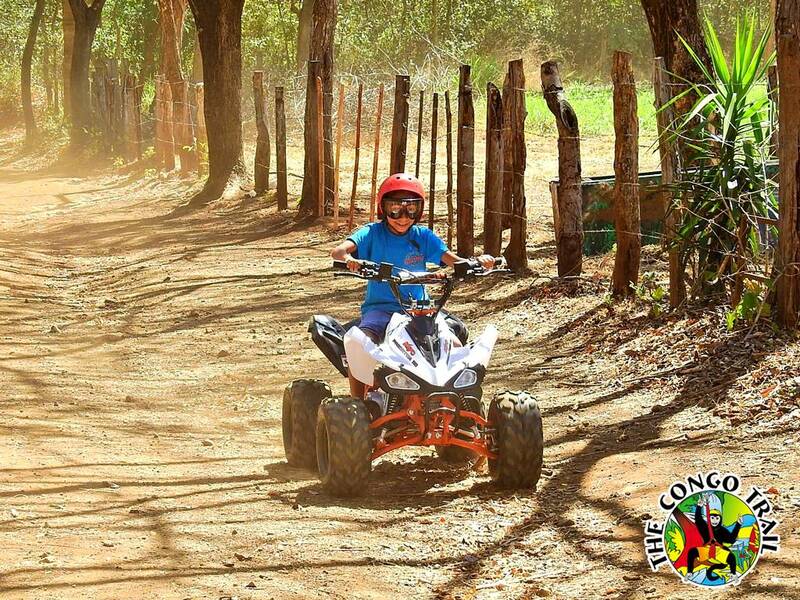 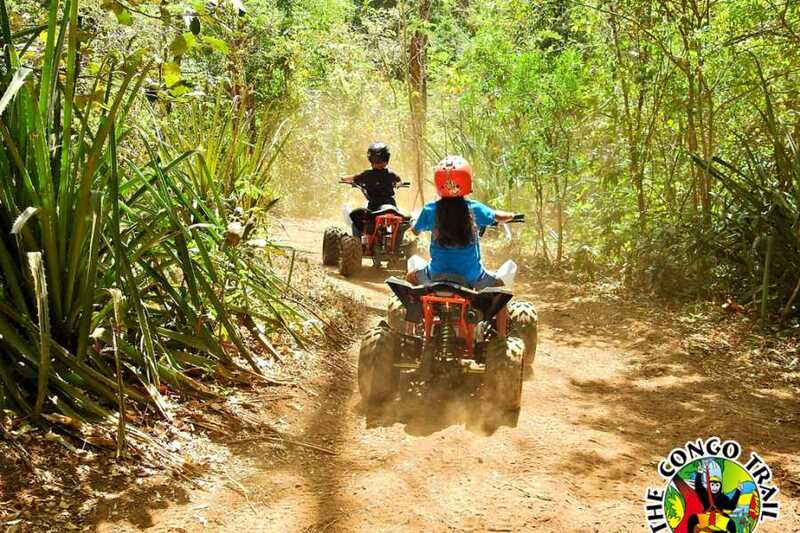 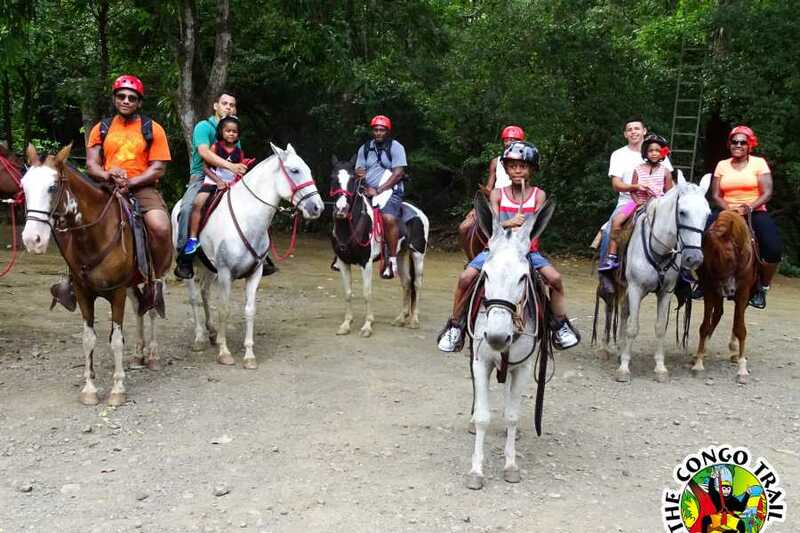 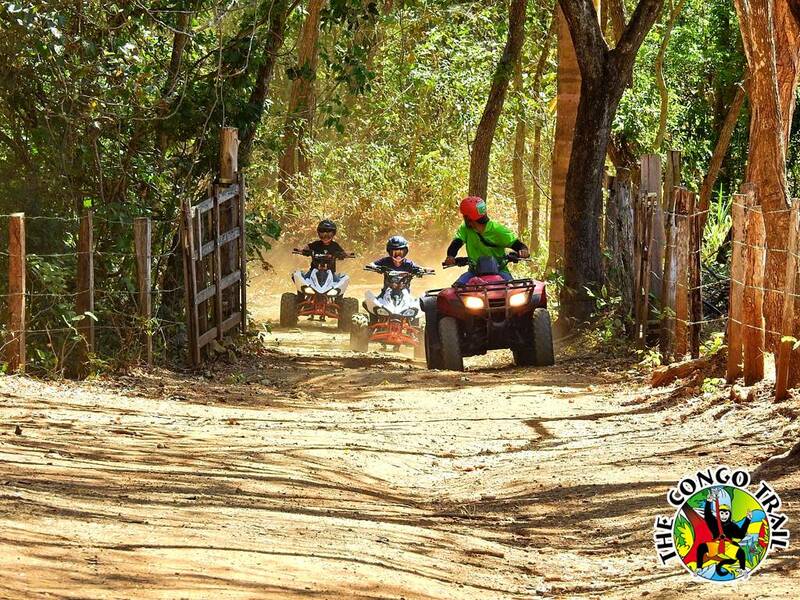 Once you arrive at our facility we will plan the order of your activities with each one lasting about 45 mins each. 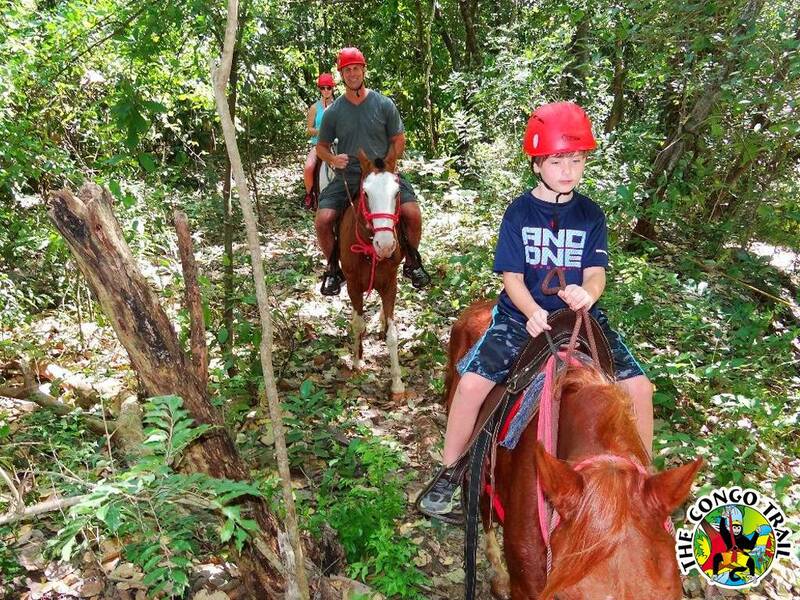 Refreshment breaks can be had in-between activities.